Today’s energy market, with its ever-increasing share of volatile quantities of electricity from renewable sources, demands optimum capacity utilisation and systematic use of flexibility – already now and even more so in the future. To be well prepared for the challenges ahead, more than 70 partners from all over eastern Germany are working on the WindNODE project, including TSCNET shareholder 50Hertz, the German transmission system operator (TSO) responsible for the region. A core component of WindNODE is the flexibility platform, through which regional producers, consumers, and storage operators offer TSOs and distribution system operators (DSOs) flexible use of their facilities. This is intended to reduce the throttling of wind turbines in the event of grid bottlenecks. The WindNODE flexibility platform has been in trial operation since November 2018. On 14 March 2019, capacities were offered and called up for the first time. “This means that the trial operation is now entering the practical phase and we can demonstrate that the integration of numerous producers, storage facilities and consumers in one market environment leads to less throttling of renewables – especially now in a very windy season,” explains Georg Meyer-Braune, project manager WindNODE at 50Hertz. The test phase of the platform will last until summer 2019 and processes will be gradually established at further partners, who will thus become potential suppliers. The platform will then be in continuous operation until the end of the project term in 2020. The aim is to use the dedicated facilities for congestion management also after the completion of the WindNODE project. 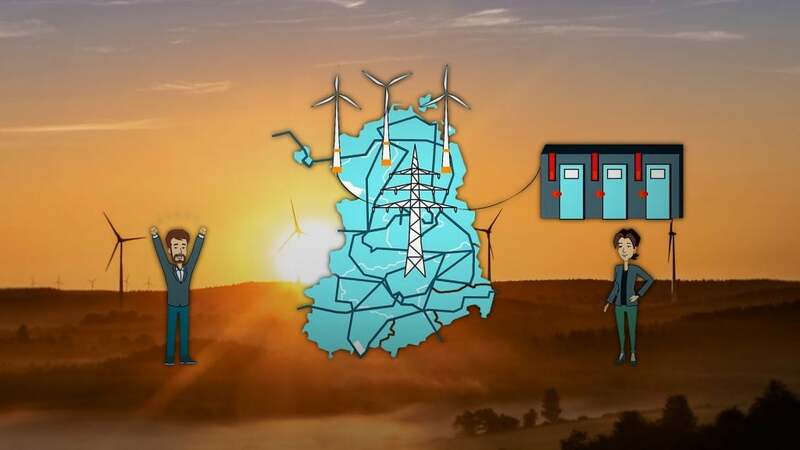 Northeast Germany – and thus the control area of TSCNET shareholder 50Hertz, one of the four German transmission system operators (TSOs) – continues to be a pioneer in the integration of renewable energies in Central Europe. For the second year in a row, renewables accounted for more than half of electricity consumption, and once more a new record was set with a regenerative share of 56.5% (2017: 53.4%). The installed capacity of renewables rose to 32.9GW, which is why Boris Schucht, CEO of 50Hertz, had every reason to express his contentment with this development during the 50Hertz balance sheet press conference on 26 February 2019 in the German capital of Berlin: “We are proud that with this record share of renewables, we can contribute to a successful energy transition.” Since this share will increase continuously in the 50Hertz control area, the federal growth target of 65% for 2030 can be achieved as early as 2021. At the same time, the costs for congestion management, mainly caused by redispatch, fell significantly last year, by an impressive €100m to around €105m. This is due in particular to the effect of the extra-high voltage line “Südwest-Kuppelleitung” (aka “Thuringian Power Bridge”) and two now fully operational phase-shifting transformers (PSTs) on the borders with Poland and the Czech Republic respectively. But also in the future, the expansion of the transmission infrastructure must keep pace with that of the renewables. 50Hertz is taking this into account with exceptionally high investments in the transformation of the energy system. These are facilitated by the TSO’s excellent operating results. Over the past five years, 50Hertz has already invested over €3bn in the grid (€492m in 2018). By 2023, 50Hertz plans to spend a further €3.4bn (€420m in 2019). Among the outstanding infrastructure projects are the “Ostwind 1” offshore connection, which has been in trial operation since last year, and the “Combined Grid Solution”, a Danish-German interconnector in the Baltic Sea that links the German “Baltic 2” wind farm with the Danish “Kriegers Flak” farm and will be connected to the grid in 2019. The supra-regional DC project “SuedOstLink” is making significant progress, too, as the federal sector planning is underway and the European tender for the underground cables has been launched. 50Hertz CTO Dr. Frank Golletz, who will take over the function of Boris Schucht as interim CEO from 1 March 2019, announced the continuation of the TSO’s ambitious investment program. Golletz also pointed out that the political and regulatory framework must be optimised and made innovation-friendly to realise the energy transition. Grid operators in the Netherlands and throughout Europe are working intensively on expanding grid capacity, which is urgently needed in the wake of energy transition and economic growth. However, this cannot be achieved in the short term, but the use of flexible electricity from the market can help to avoid anticipated grid congestions. GOPACS (“Grid Operators Platform for Congestion Solutions”) is the name of a new technological tool developed in the Netherlands for this purpose. It is the result of a unique, active collaboration between four Dutch distribution system operators (DSOs) and TSCNET shareholder TenneT, the Dutch-German transmission system operator (TSO). GOPACS is not a market platform in its own right but uses orders on existing market platforms. And this is how it works: If congestion is foreseeable at some part of the grid, operators would like to see, for example, a reduction in production or an increase in consumption. Via GOPACS, an invitation to tender is sent to market participants concerned, who place an appropriate purchase order on a connected market platform. To avoid negative impacts on the balance of the national grid, the reduction of generation in the congestion area is combined with a contrary order from a market party outside this area. 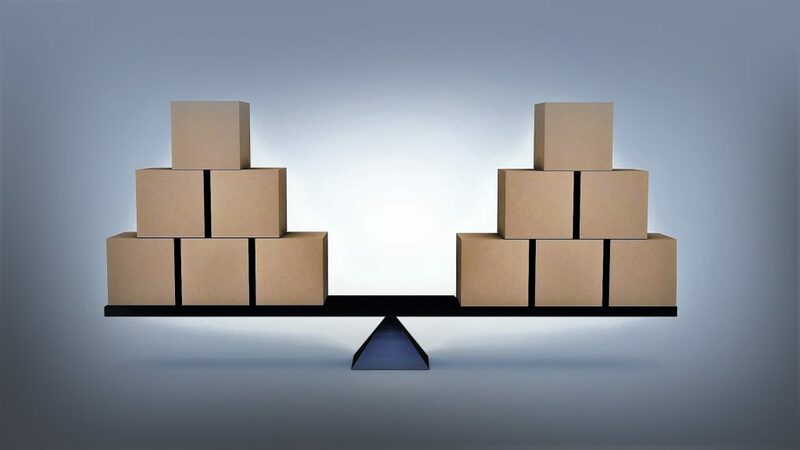 The price difference between the two orders is covered by the operators, the two orders are matched, and congestion is resolved. The Dutch grid operators are currently looking for market players who want to participate and use their flexibility productively. Participation in GOPACS is interesting for any market party with the possibility to influence electricity consumption or generation and to provide this flexibility for trading. A detailed article by freelance journalist Daniela Becker on the German reportage website RiffReporter, an innovative and award-winning project for “quality journalism on future topics”, presents TSCNET Services and the work of a Regional Security Coordinator (RSC) for the European power transmission grid. The article is based on thorough research and a talk with the two TSCNET managing directors, Maik Neubauer and Uwe Zimmermann. Besides the development of the company, the possible consequences of the EU package “Clean Energy for All Europeans” are also discussed. The energy transition results in a rapidly growing share of volatile electricity volumes from renewable energy generation. The participants in the energy market are thus faced with new and challenging tasks that go beyond the mere safe operation of electricity grids. Optimum capacity utilisation and maximum use of renewable, weather-dependent energy instead of the throttling of sustainable plants are key requirements of today’s market. 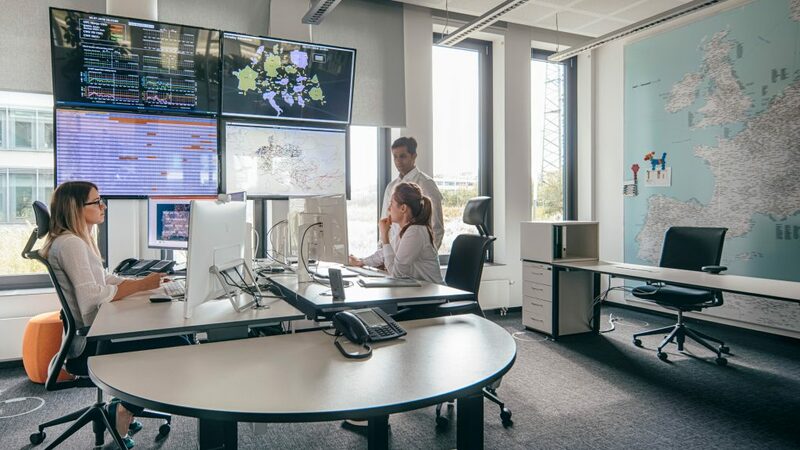 The TSCNET shareholder 50Hertz, one of the four German transmission system operators (TSOs), meets the new challenges through the systematic use of flexibility. A single example from 2017 shows the extent of today’s throttling measures: 641GWh of renewable power generation were throttled in the 50Hertz control area for grid stability reasons. In order to use otherwise lost energy, more than 70 partners from all over East Germany are working on the WindNODE project promoted by the German Federal Ministry for Economic Affairs and Energy. 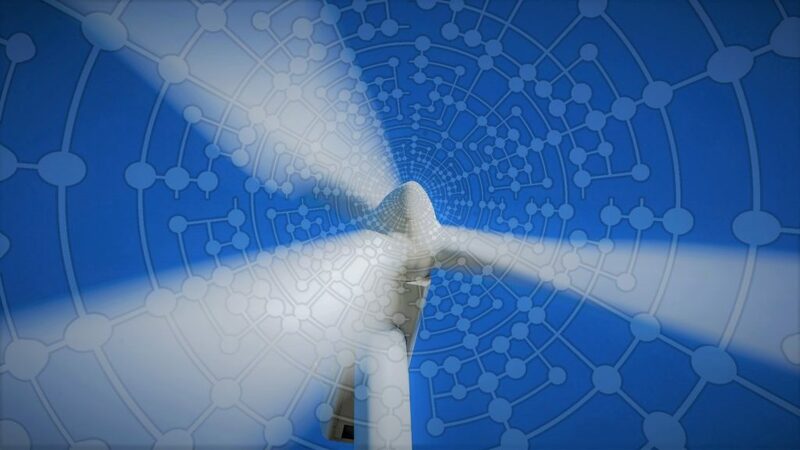 A central component of the project is the flexibility platform, a digital procurement system that is designed to reduce the throttling of wind turbines in the event of grid bottlenecks. Via the platform, regional generators, consumers and storage operators offer TSOs and distribution system operators (DSOs) flexible use of their facilities. TSOs and DSOs cooperate closely in the project. The flexibility platform has now gone into test operation after almost two years of developing. The intention is to balance the load distribution of volatile generation quantities and to integrate them optimally into the system. By connecting or disconnecting flexible loads – for example industrial production facilities – the power consumption at appropriate grid nodes is regulated in such a way that bottlenecks and thus the throttling of wind energy are prevented and maximum use of green electricity is facilitated. Congestion management will be introduced on the border between Austria and Germany on 1 October 2018. This go-live date was approved by the competent regulatory authorities at the beginning of September and has now been confirmed by all responsible decision-making bodies of the Nominated Electricity Market Operators (NEMOs) and the affected transmission system operators (TSOs), which are all shareholders of TSCNET: APG from Austria and the four German TSOs 50Hertz, Amprion, TenneT, and TransnetBW. Electricity exchange between Austria and Germany has increased in recent years. In order to ensure safe operation of transmission systems in Austria, Germany and neighbouring countries, and to reduce congestion management costs, the Agency for the Cooperation of Energy Regulators (ACER) included the introduction of a bidding zone split between Austria and Germany in the new design of the European Capacity Calculation Regions (CCRs). Following successful testing of the systems, the operational procedures as well as the scheduling and nomination processes, the TSOs concerned now will implement this decision. The European Commission Regulation establishing a guideline on Capacity Allocation and Congestion Management (CACM) obliges the European Network of Transmission System Operators for Electricity (ENTSO-E) to monitor the progress and potential problems with the implementation of the day-ahead and intraday coupling. The same applies to the respective Regulation guideline on Forward Capacity Allocation (FCA) which requires ENTSO-E to monitor the FCA implementation with regard to a fair and transparent access of market participants to long-term transmission rights. 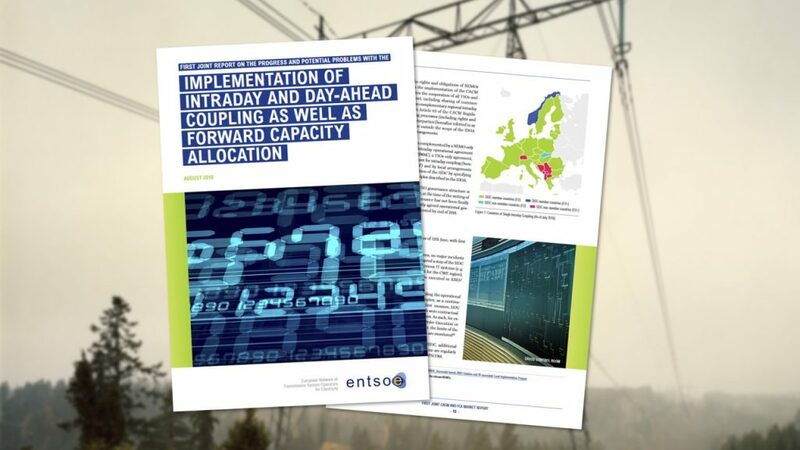 In line with its monitoring plan, ENTSO-E, in cooperation with the member transmission system operators (TSOs) and several Nominated Electricity Market Operators (NEMOs), has now published the “First Joint Report on the Progress and Potential Problems with the Implementation of Intraday and Day-ahead Coupling as well as Forward Capacity Allocation”. The comprehensive report covers the period from August 2017 onwards and will be submitted to the Agency for the Cooperation of Energy Regulators (ACER). The relevant regulatory authorities have asked the Agency for the Cooperation of Energy Regulators (ACER) to review the fallback procedures in the Core Capacity Calculation Region (CCR) with regard to the European Regulation on Capacity Allocation and Congestion Management (CACM). The Core CCR consists of sixteen central European transmission system operators (TSOs), eleven of which are TSCNET shareholders: APG (Austria), ČEPS (Czechia), ELES (Slovenia), HOPS (Croatia), MAVIR (Hungary), PSE (Poland), SEPS (Slovakia), the Dutch-German TSO TenneT, and the three further TSOs from Germany, 50Hertz, Amprion, and TransnetBW. The Core TSOs prepared an amended proposal for the CCR fallback procedures. ACER now has been given the task of verifying that this proposal complies with the respective guideline on CACM Regulation of the European Union. Since ACER has to adopt a profound decision on this matter, the Agency takes interest in the comments from different parties on some elements of the amended proposal in order to substantiate this decision. The related public consultation is open til 24 August and all interested stakeholders, including regulatory authorities, nominated electricity market operators and TSOs, are invited to submit their comments. ACER opens public consultation on the compliance of the fallback procedures proposed by the TSOs of the Core CCR with the CACM Regulation. Largely unnoticed by the broad public, five European regional security coordinators (RSCs) are working on what is arguably the most important task for ensuring the security of electricity supply at continental level: a stable and secure transmission system. RSCs analyse critical grid situations from a regional perspective and advise their customers in order to avoid bottlenecks or even blackouts. One of them is TSCNET Services. 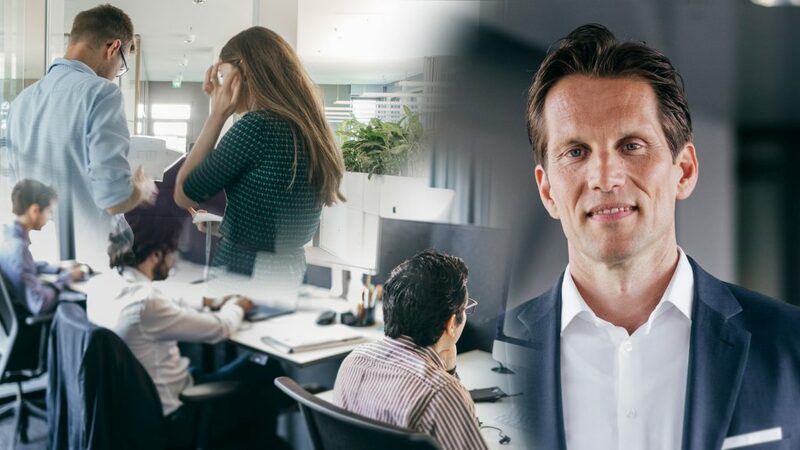 A detailed background article published by “Energie & Management”, a renowned daily German print and online newspaper for the energy market, portrays the company and presents the special challenges that an RSC has to face every day. For example, a critical situation occurred in the very cold January 2017. “Even though the redispatch coordination functioned well at that time, the emergence of grid bottlenecks has shown that in the course of the expansion of renewable energies in Europe, we need to identify critical conditions and developments even faster”, explains Maik Neubauer, one of the two managing directors of TSCNET Services. For this reason, TSCNET, in close cooperation with the partner TSOs, has established the “Critical Grid Situation Service” to facilitate communication between the RSC and the TSOs. Close and seamless communication is crucial for TSCNET Services, because the RSC does not intervene in the transmission network itself, but gives recommendations for action. The final decision, however, lies with the responsible TSO, which can always rely on the validity of the information provided by TSCNET. 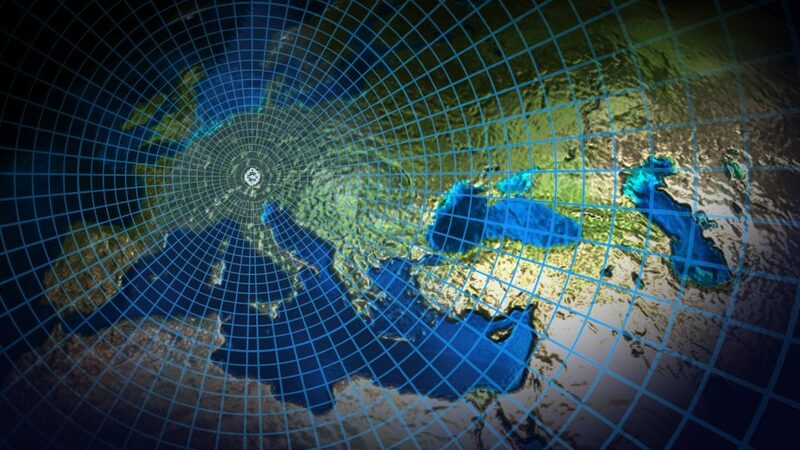 To ensure this reliability, the specialists at TSCNET monitor the network flows in Central and Eastern Europe. This involves a lot of data: More or less 600,000 data series with a volume in the double-digit gigabyte range yield around 300 prognoses every single day – a “big data company with top advisory expertise”. Still, the volume of data will continue to increase, especially in view of the implementation of the Common Grid Model (CGM) under the EU network codes. “Today, we still lack some data, especially about the situation at the interfaces to the distribution grids”, states Maik Neubauer. Once the individual grid models of the respective TSOs and the CGM have been established, the additional data also flows into the calculations of TSCNET. This will expand the RSC’s perspective and further optimise system operation. While critical situations affecting only two TSOs can be resolved bilaterally, it becomes more difficult, if several parties are involved. An incident in Poland, for instance, may well affect not only Germany but also the Czech Republic. In such a case, the central coordination provided by TSCNET is essential to anticipate problems or to calculate short-term effects. 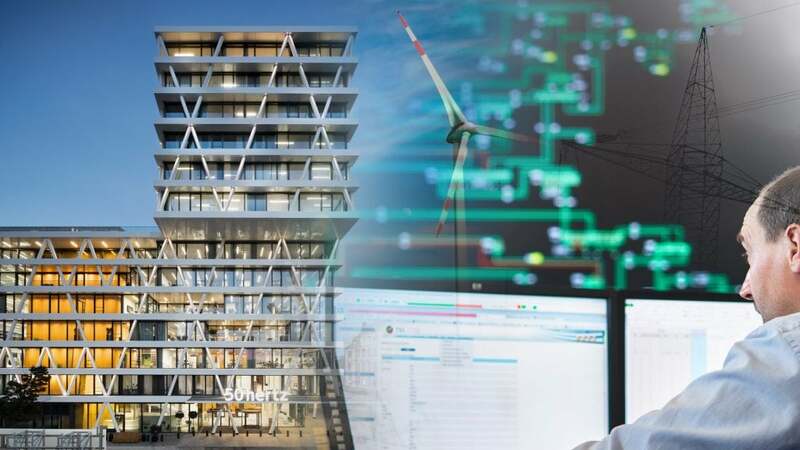 “Energie & Management”, the well-esteemed German trade magazin for the energy market, released an article on the Munich-based RSC TSCNET Services. Good news comes from the methodologies drafting team of the Common Grid Model (CGM) Programme under the supervision of the European Network of Transmission System Operators for Electricity (ENTSO-E): Two additional methodologies have been approved by all the relevant national regulatory authorities. This means that the methodological framework for the CGM process has been completed. 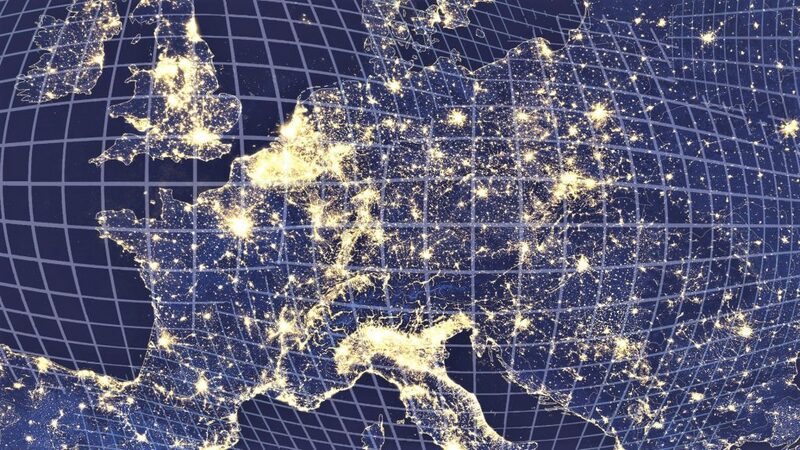 In order to create an integrated European energy market, the European Commission has established guidelines on electricity transmission system operation in various Commission Regulations. All European transmission system operators (TSOs) are obliged to prepare and implement a CGM methodology. The joint TSO proposal on the last two CGM methodologies has been openly consulted in late 2017 and then been submitted to the authorities. Formal approvals at the respective national levels are still pending and are expected in September 2018. The framework now consists of five methodologies (CGMM-v1-plus, CGMM-v2-plus, CGMM-v3, GLDPM-v1, and GLDPM-v2) covering technologically significant aspects such as capacity allocation, congestion management and forward capacity allocation. The GGM methodologies in their entirety ensure that each TSO involved has access to all the necessary data to build its individual grid model. The framework for the Common Grid Model Methodology with five methodologies is completed.